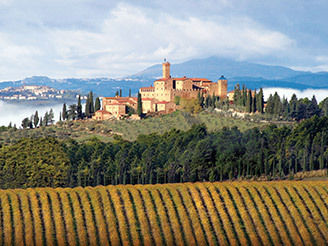 Art, culture, nature, and splendid food and wine trails – everything in this area is the expression of its extraordinary passion for the Buon Vivere – the Good Life. So, now let’s take a look at the thermal spa and fitness opportunities of Tuscany, historically a land of health springs and baths. 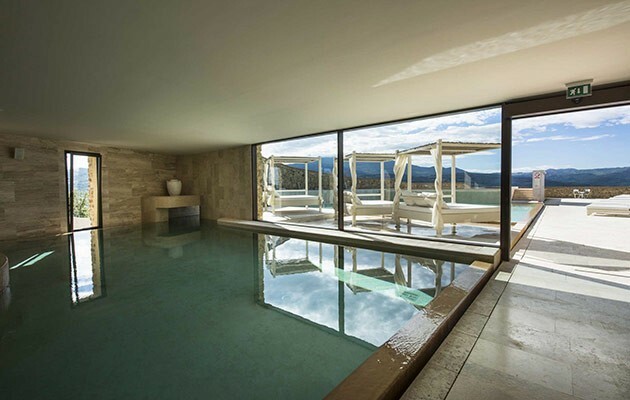 Thermal spa tourism in Tuscany is a of itself a mark of quality, but the tourist opting for this region also has the rare opportunity of mixing a fitness holiday with a plunge into culture too. 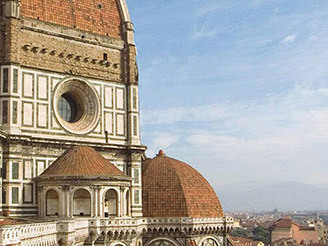 So add a touch of culture to your wellbeing; or choose time out for relaxation in your extensive tour of the cultural and artistic marvels of Tuscany. The whole area of Tuscany is marked by its many excellent thermal spas: just to name a few, a short distance from Pisa you will find San Giuliano Terme, on the green hills surrounding Siena Chianciano and San Casciano dei Bagni, Saturnia in the heart of unspoilt Maremma, Montecatini Terme in the heart of Tuscany, between Lucca and Florence. 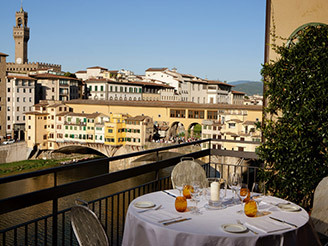 If your choice is a vacation based on relaxation and fitness, choose an Italian solution in an area offering the best the Belpaese has to offer – Tuscany becomes the perfect choice for this type of holiday.